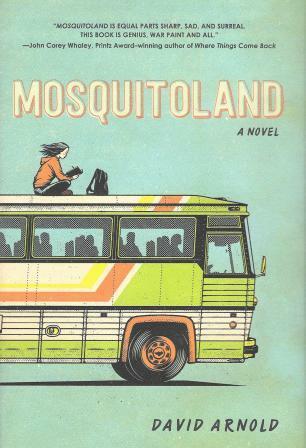 The Book Club meets the 2nd Wednesday of each month at 3:45 pm at the Shelby Community Library. Feel free to join us any month. It is a informal discussion about the book of the month. The group in moderated by Laura Alt. If you have any questions, please feel free to call the library at 402-527-5181. 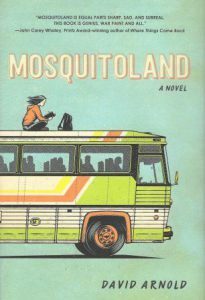 Stop by and pick up your copy of Mosquitoland written by David Arnold.